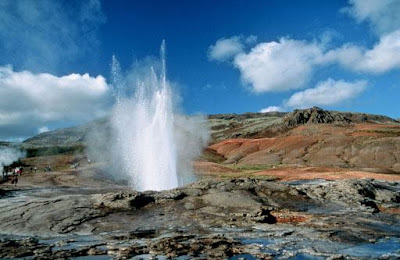 Ground water can also exit to the surface of the earth in the form of hot springs called geysers. 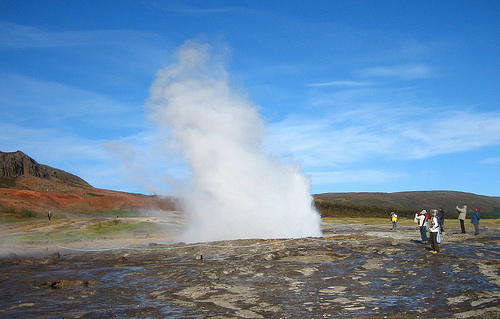 Geyser is a hot springs that are closely related to volcanic activity. 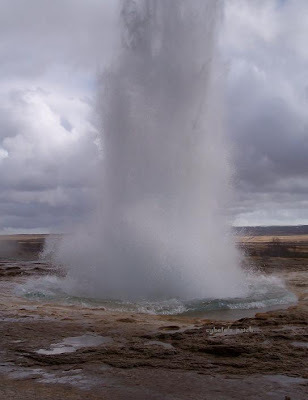 In southern Iceland, there is the famous Geysir, The Great Geysir or Stori-Geysir. 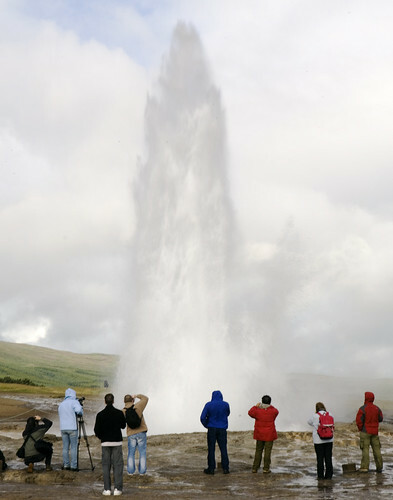 Geysir has attracted millions of visitors who come from all over the world. They came on vacation there to witness a miracle of nature there.